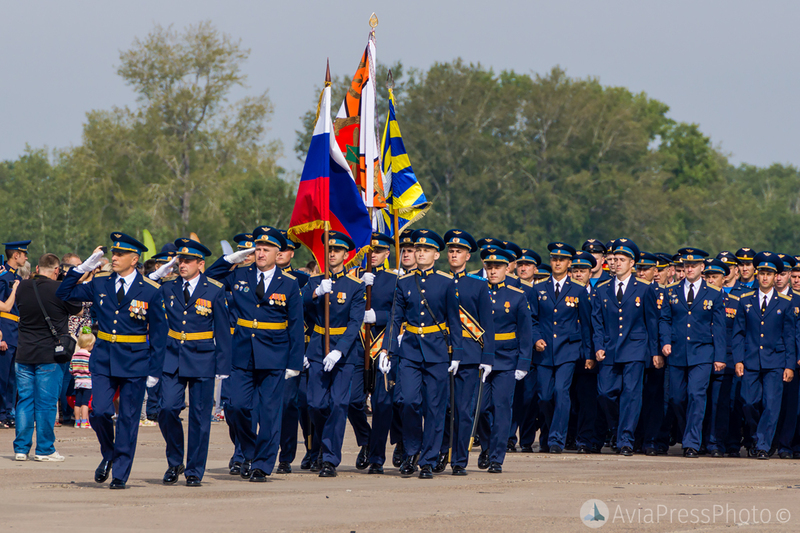 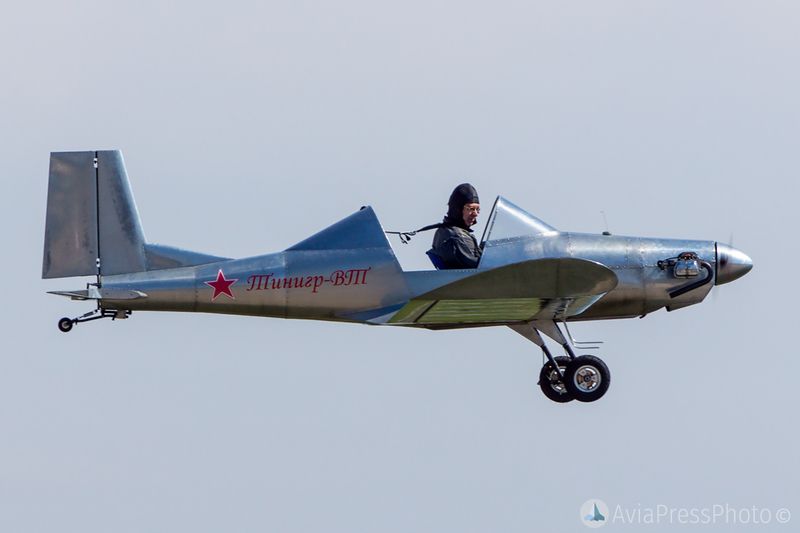 At August 18 at the military airfield “Belaya” there was a holiday dedicated to the Day of the Air Fleet of Russia. 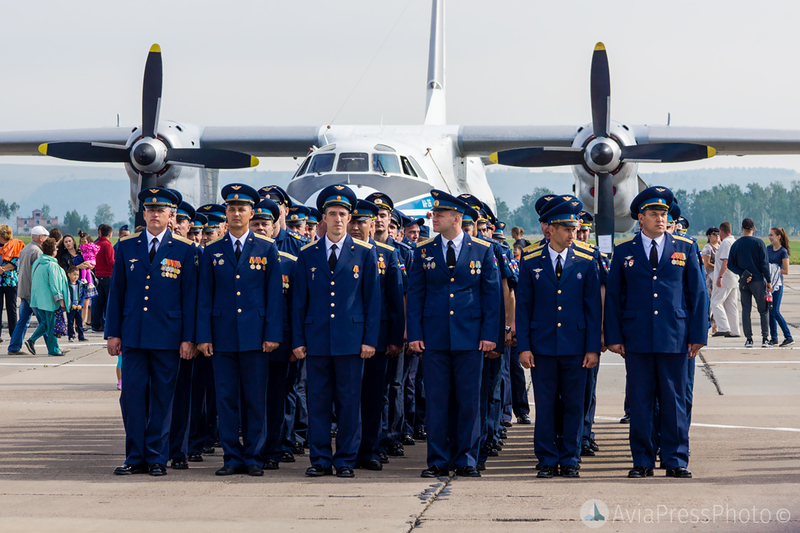 At the static exhibition, visitors were shown aicrafts that are in service with the 200th Guards heavy bomber aviation Brest Red Banner Regiment, which is part of the 326th heavy bomber aviation Ternopil Division of the 37th Air Army of the VGK SN. 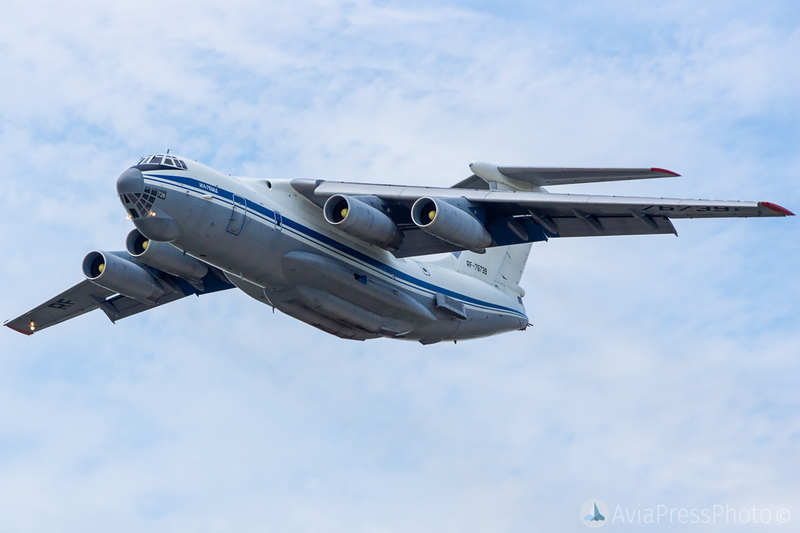 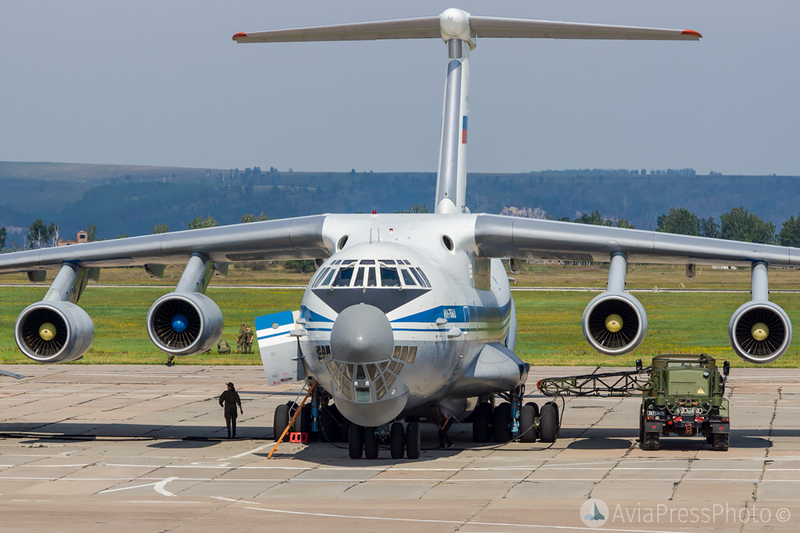 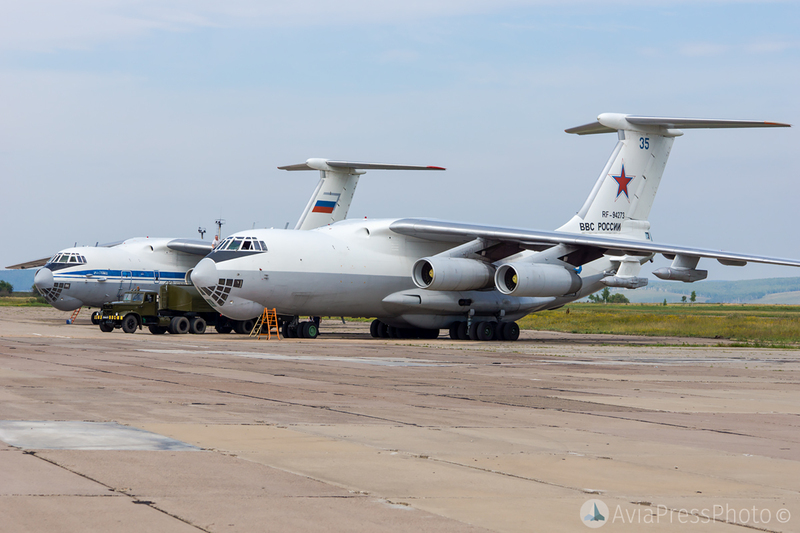 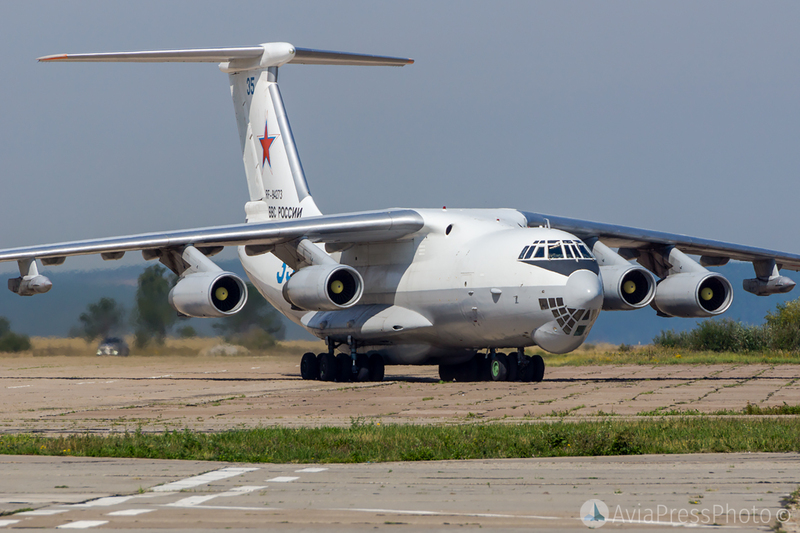 A light aircraft took part in the flights, and the military transport Il-76 made a welcome flight over the runway at low altitude. 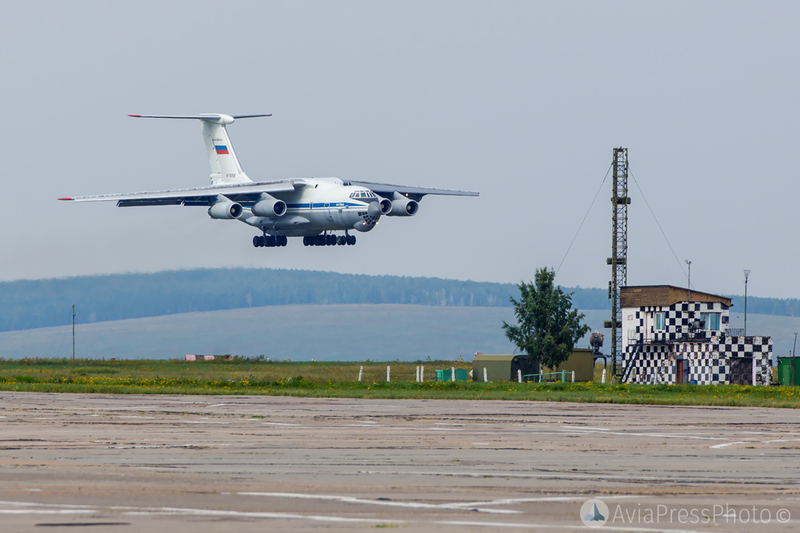 The work at the airbase was not stopped at the time of the celebration, in the regular mode, the Far and Military Transport Aviation aircrafts arrived. 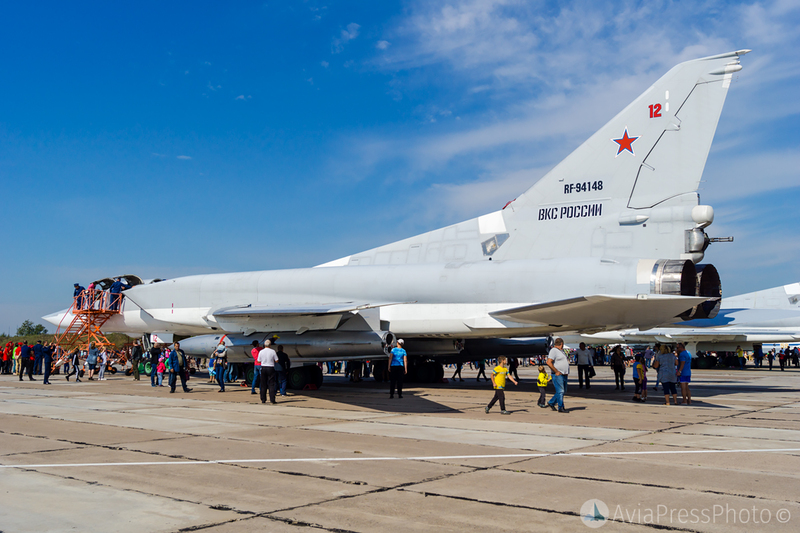 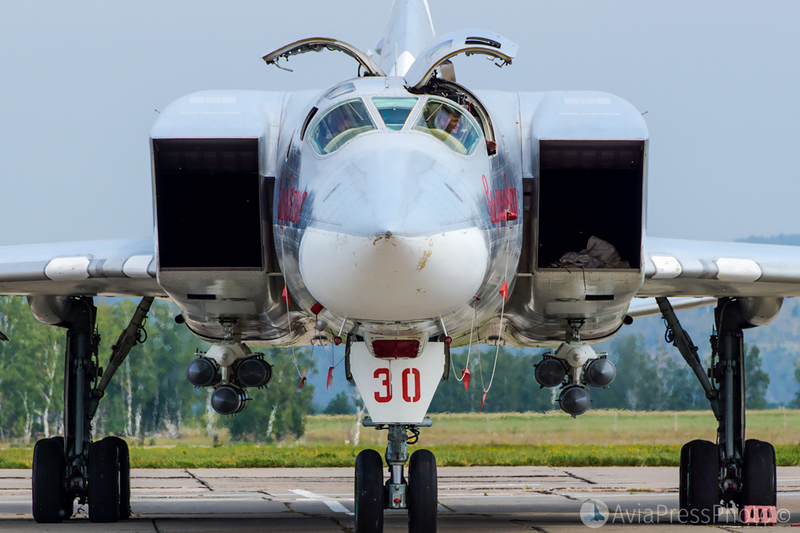 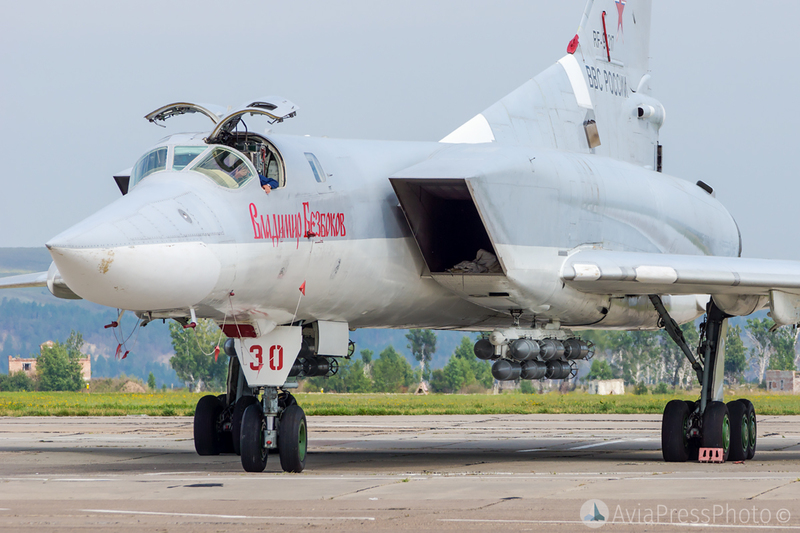 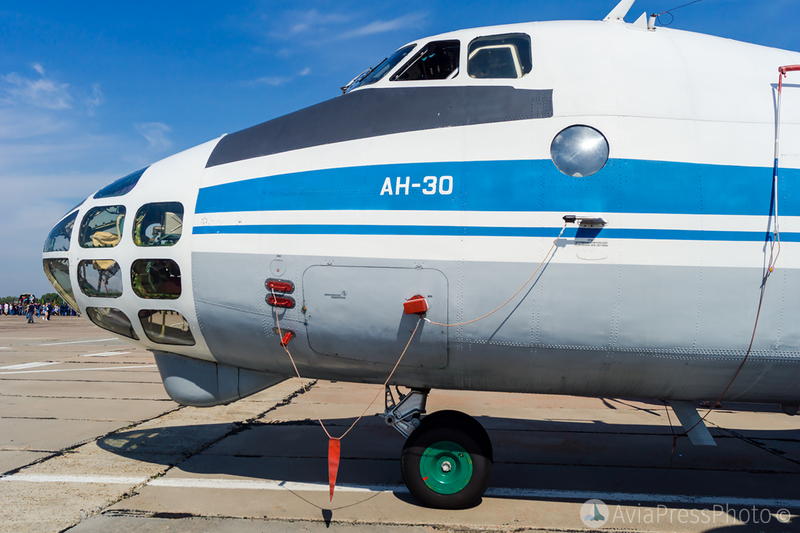 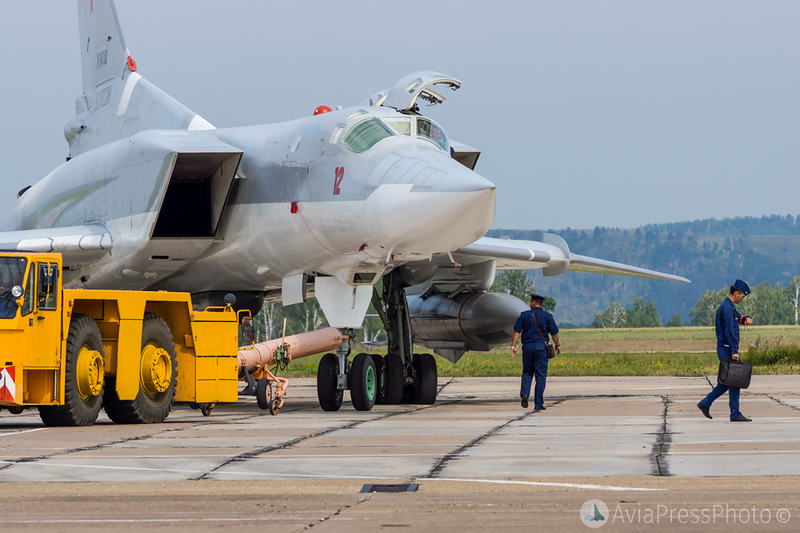 Great attention was paid to entertainment for the guests of the holiday: long-range strategic bombers Tu-22M3, transport An-26 and an aerial photography An-30 were opened for visiting; it was possible to sit behind the wheel of various airfield equipment. 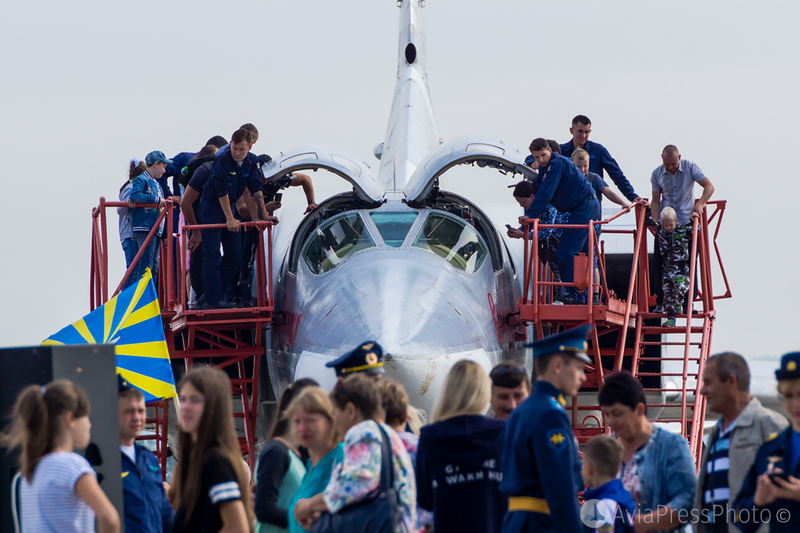 After the closure of the holiday, visitors had the opportunity to observe the rolling of aircraft to the parking lot.